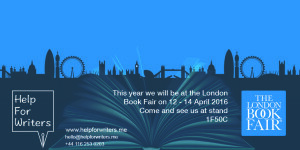 We’re thrilled to have a stand at the London Book Fair (12-14 April) this year. 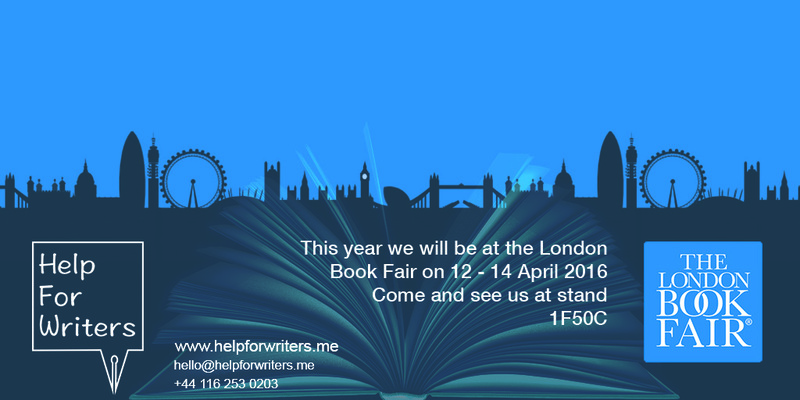 Come and see us at stand 1F50C – we’d love to see you! This will be our first year having a stand, and with this being one of the biggest events in the industry, we’re really excited about it. 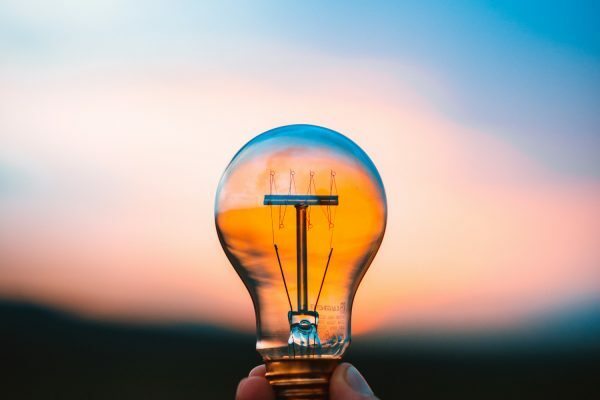 Our Director Catherine Dunn, and Digital Marketing Executive Nikki Halliwell, along with Help For Writers-distributed author Will Green (Default Setting) will be taking part in a panel discussion on ‘How to Prepare for Self-Publishing‘, which will be chaired by Fiona Marsh from Midas PR. 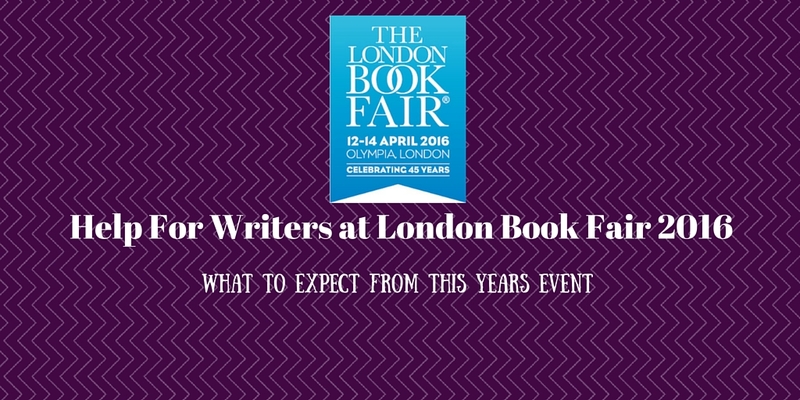 You can join them all at London Book Fair on Wednesday 13 April at 12:45 in the Author HQ section. The Author HQ is conveniently located opposite our stand too, so do make sure you come along and say “hi” either before or after our self-publishing panel discussion. Some people find the self-publishing process relatively simple while others feel that ‘doing it yourself’ is a hassle best avoided. The panel session will look at some easiest things you can do to smooth your path to self-publishing. 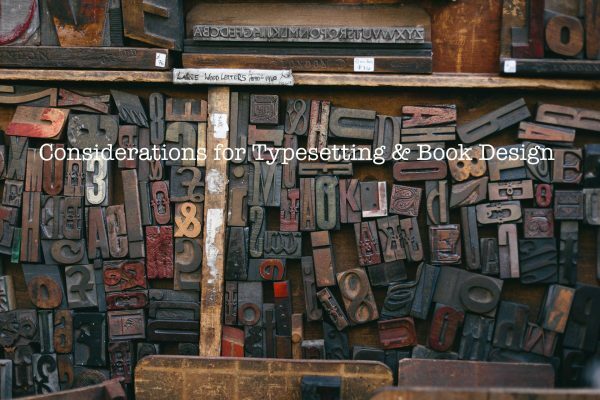 There are quite a few things that need to happen between making the decision to self-publish and seeing your book up for sale in digital stores. The panel will look at the journey from the perspective of an author, a digital distributor (that’s us, folks!) and a sales platform. 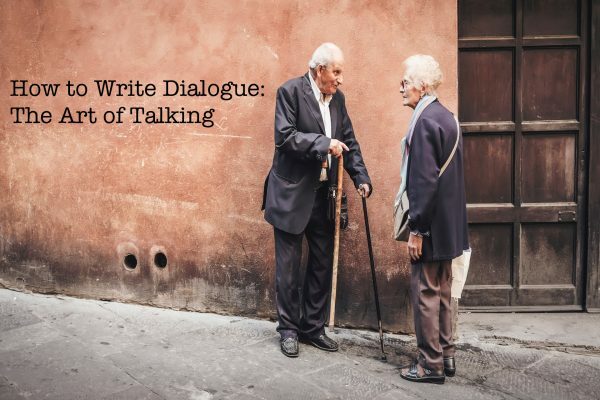 It aims to tell you what you can do on your own initiative, including your presence on social media and the web, to make the whole distribution process as easy as possible and make yourself and your book much more visible online. There will be plenty of time for questions afterwards too, so do come and join us if you can!